In recent years there has been a trend toward locating Master Suites in new homes on the main (or first) level. There are some pretty compelling reasons for this trend (and it’s a trend that doesn’t seem to be going away). But is locating your Master Suite on the first floor the right move for you? Let's take a look at the pros and cons of first-floor master suites. Then you can decide for yourself. 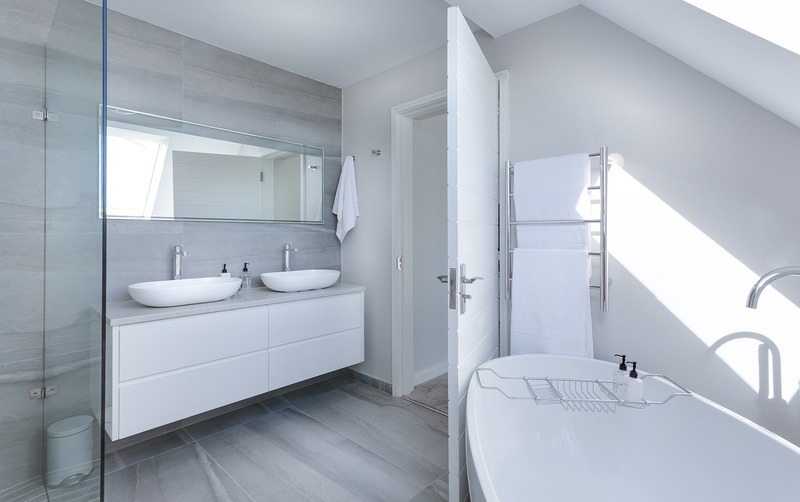 There is a remodeling trend that has been steadily growing for a number of years—and it has nothing to do with colors, countertop materials, or open any of the things we normally associate with home design. This trend is all about creating space in the home for extended family members—whether it’s aging parents moving in with their grown children or adult children who are living at home while beginning their careers. 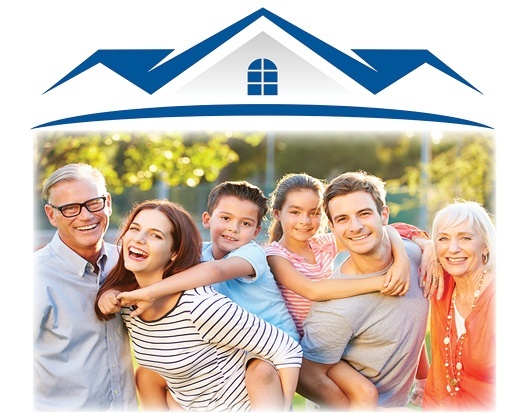 Should You Consider Adding a Multi-Generational Suite to Your Home? 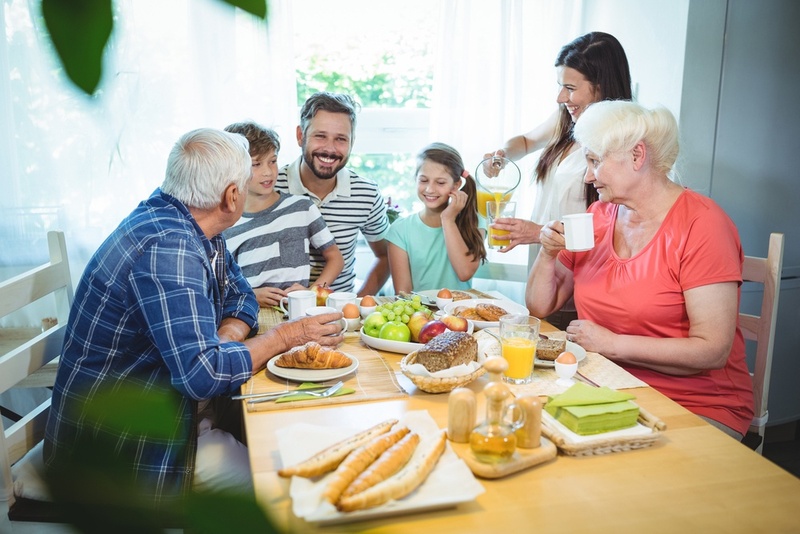 Whether you’re building a new home near Wallinford, Connecticut or thinking about remodeling your existing home, a multi-generational suite may be something to seriously consider. Here’s why. 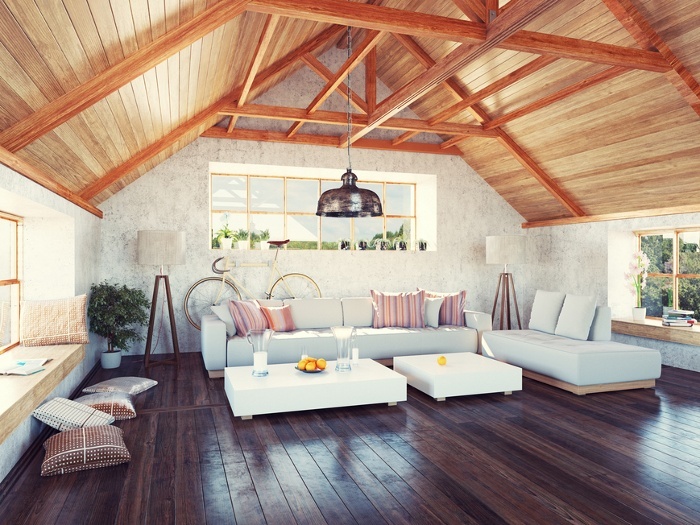 If you’re fortunate enough to have an attic in your home, then you’ve got a whole lot of extra floor space you could be putting to good use. That is, if you choose to finish and upgrade it. Like basements, finished attics can add tons of square footage to your home’s floor plan, and if you are looking for a great way to expand the size of your home without undertaking a major addition, this could be the answer. 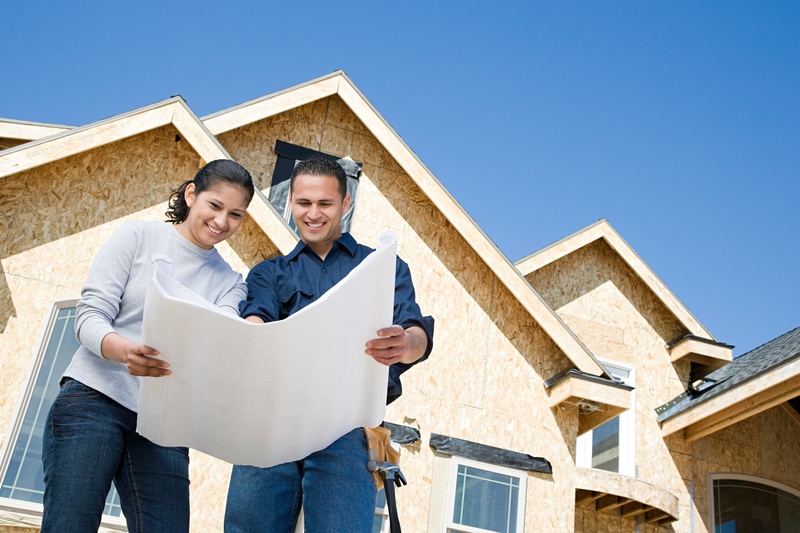 As anyone who is experienced in building custom homes will tell you, there are many choices out there and many decisions to be made. Figuring out what you want, need and can afford is enough of a challenge, but when you and your spouse have conflicting ideas, the process can become even more complicated.